The Month of Moms rolls on! 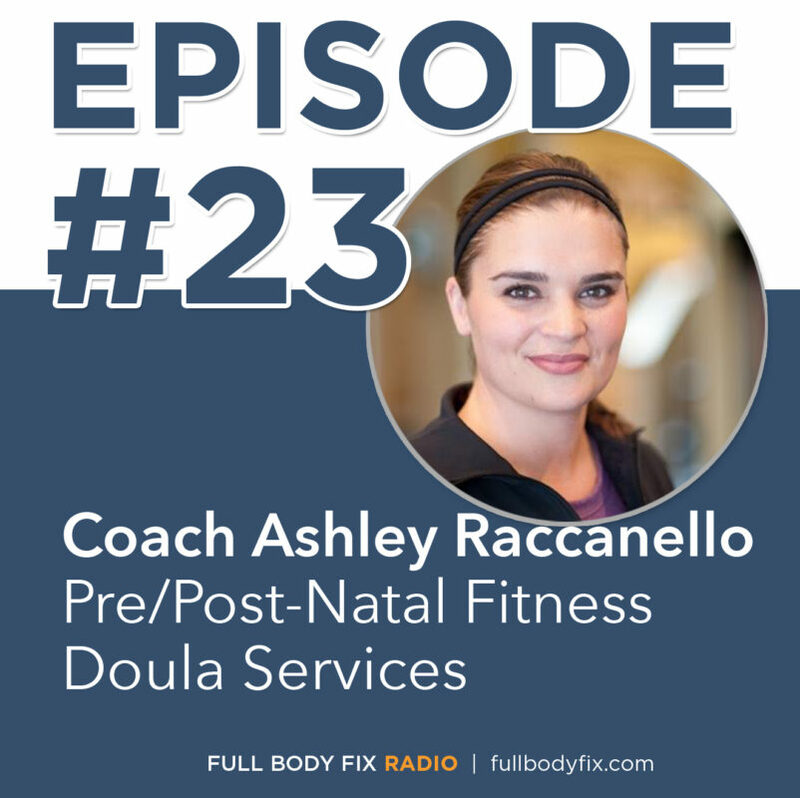 In the third of the series, Coach Ashley Raccanello joins us to talk about the specific ways she works with clients who are either expecting or returning to activity following delivery. She also talks about her recent doula training.